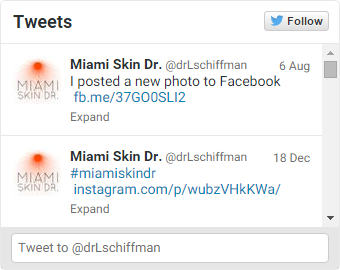 Lawrence A. Schiffman D.O., FAOCD | Dermatologist Miami, FL | Miami Skin Dr. Restore the Skin You're In! Lawrence A. Schiffman D.O., FAOCD is a Board Certified - General, Surgical & Cosmetic Dermatologist. He specializes in all disorders of the skin, hair and nails. 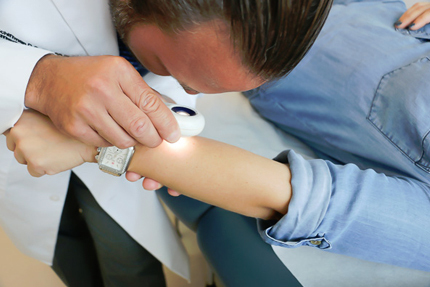 Dr. Schiffman maintains a modern, state-of-the-art, digital Dermatology practice located in the heart of Doral, Florida. The office is located within the Pavilion at Doral, a class- A medical office building with convenient access to most major highways and ample parking. 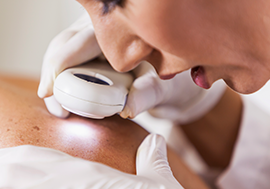 At Miami Skin Dr., we strive to provide the highest quality of patient care. We value your business and appreciate you choosing Miami Skin Dr. for your medical and cosmetic needs. Dr. Lawrence A. Schiffman is a Board Certified general, surgical and cosmetic dermatologist practicing in Miami, Florida. 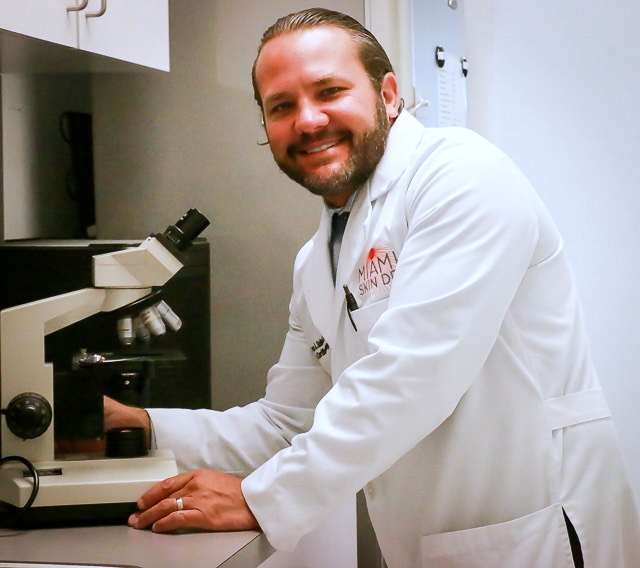 Dr. Schiffman graduated with honors in microbiology from the University of Miami, Florida in May 1996. As a New Jersey native, he received his medical degree from the School of Osteopathic Medicine at the University of Medicine and Dentistry of New Jersey in May 2000. In June 2001, Dr. Schiffman completed his internship at the Kennedy Health System and Our Lady of Lourdes Medical Center in Camden, New Jersey. He later completed his dermatology residency at St John's Episcopal Hospital in Far Rockaway, New York. We specialize in non-surgical cosmetic procedures using innovative techniques to restore volume, correct lines, and improve facial contour. 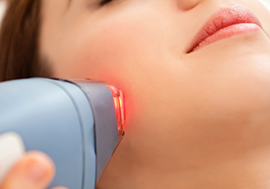 We treat all medical conditions related to the skin, hair, and nails with advance technologies and safe modalities. 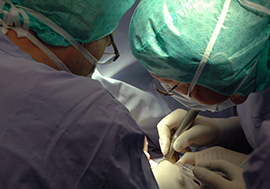 We provide surgical treatment for certain types of skin cancers as well as other conditions related to the skin. 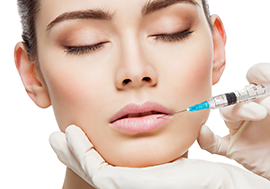 At Miami Skin Dr., we specialize in hair reduction, acne scar treatments, as well as treating skin discoloration. 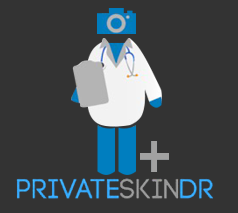 Best Dermatologist in S. Florida. Everything from his office, his staff & Dr. Schiffman's bed side manner. The Office is brand new, very refreshing and bright. All the ladies in the office were very warm and friendly. Almost no wait time. Once I saw Dr. Schiffman, I felt he was very detailed on what direction he thought would be best for my skin. I left his office fully understanding everything and felt good about the plan we decided on. I would highly recommend Dr. Schiffman to everyone! !